While hacking and recent cyber attacks are populating the news it might be the right time to protect yourself while using public wifi. Places like Starbucks, Barnes & Noble, even airport wifi breed the right environment for hacking to occur. It maybe impossible to fully protect yourself, but make sure you’re using the right methods to insure rookie hackers can steal your information at public locations. Whenever you connect to an open network you may accidentally have file sharing open for anyone to access. This allows people to share files, images, video and other important documents you might not want anyone to see. 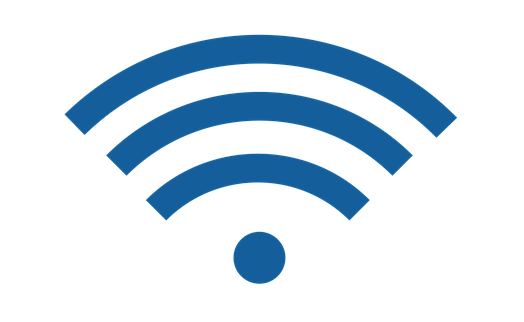 According to lifehacker.com to prevent this you want to “turn off file sharing in Windows and macOS, enable your system’s built-in firewalls, and keep internet-connected apps and services to a minimum.” Make sure to update any firewalls on your system and disable file sharing capabilities in any public wifi you're connected to. Connecting with a VPN (virtual public network) has the ability to encrypt all of your date while using a public network. This enables you to protect yourself since most public wifi don’t encrypt the data it sends you. By encrypting all of your data you can prevent hackers from spying on the incoming data coming from the server. VPN’a are primarily used for by corporations if employees wish to conduct work off-site so they can send encrypted data. One of the best ways to protect yourself while using public wifi is constantly updating you virus (and malware) protection software. Hackers can usually gain access to unprotected devices by sending an email with a virus that can steal your data and lock your device. As we recently saw with the Ransomware cyber attack that locked computers at banks and hospitals and forced its users to pay or lose their data. These attacks can occur at any time and these attacks can be more severe with public wifi. While public wifi is useful and convenient always be on the lookout for suspicious messages and website that don’t look official. Before connecting to any public wifi networks disable file sharing from you computer or apps that need updates. Take advantage of your company’s VPN if you decide to work remotely from a public location and always update your virus and malware protection software to protect your system and your data.